If everyone’s caught up in the startup craze, could Indian cricketers have been far behind? After Yuvraj Singh and Sachin Tendulkar had backed startups, wicketkeeper batsman Robin Uthappa has put his weight behind HealthEminds, a healthcare technology startup. Uthappa has invested in the company via his fund Caffeine ventures. HealthEminds focuses on providing instant and affordable online counselling programmes for mental and emotional health. The amount of the investment has not been disclosed. HealthEminds was founded by Ankita Puri and Dr. Sunita Maheshwari. It connects counselors, psychologists and coaches to individuals in need through secure video, telephonic and chat communication systems through its platform. There are currently 70 professionals across India on the platform. “HealthEminds is a great platform to add value to peoples’ lives and impact society. Psychologists, counselors have a huge barrier to break in our society and I believe through HealthEminds we are making it more accessible to people and letting people know it’s okay to go through issues in life and to use someone’s help to overcome these challenges,” Uthappa said. 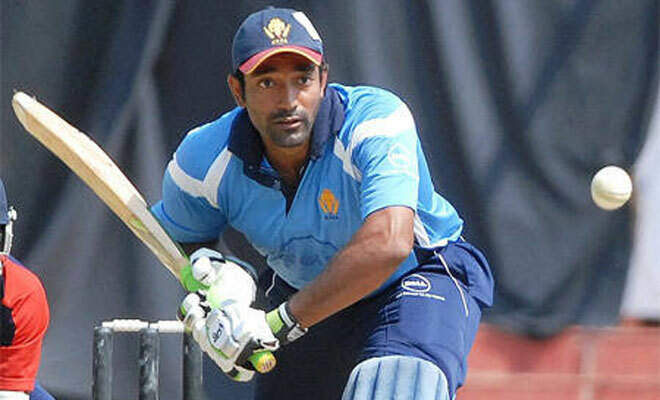 Uthappa had previously invested in Bengaluru-based online tiffin service provider iTiffin.in. His teammate Yuvraj Singh has invested in over 10 startups through his firm YouWeCan Ventures, including Rahul Yadav’s startup Intelligent Interfaces. Just last week, Sachin Tendulkar had invested in IOT startup SmartRon.